Howard Winklevoss is an American academic, entrepreneur and actuary, who has more than 40 years of experience in actuarial science, insurance and finance. He is a graduate, post-graduate and doctor in Mathematics, and is the proud founder of Winklevoss Technologies and Winklevoss Consultants. Until now, he has authored over 20 books on the subjects of Pension Mathematics, Actuarial Science, Numerical Illustrations etc. At present, his net worth stands at $200 million, something he did not achieve overnight. Behind this success, he has invested several years of struggle, hard work and dedication. Howard started his career in 1969 at The Wharton School, University of Pennsylvania, by teaching insurance and actuarial science until 1981. Here, Winklevoss founded his first financial consulting firm named as Winklevoss & Associates.Through this firm, he developed a pension projection software program, and conducted consulting studies on alternative strategies of pension funding. The firm has been regarded to develop one of the most reliable pension projection systems till date, and he performed more than 50 analysis assignments of pension funds with large systems of public pension, as well as a number of Fortune 500 corporations. In 1984, he sold this firm to Johnson & Higgins, and served it as their Senior Vice President till 1987. During his association with Johnson & Higgins, he performed over 125 studies on pension projection. 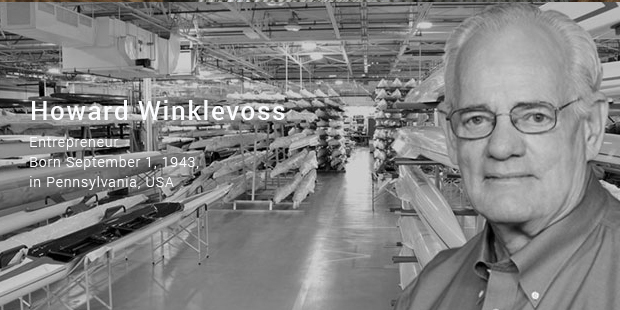 In 1987, he quit Johnson & Higgins, and proceeded to found Winklevoss Consultants Inc. With this business, he provided expert consultation to huge corporations regarding inefficiencies and complexities that surround funding solutions for employee benefits. During the same period, he also established Winklevoss Technologies, through which he provided retirement plan forecasting software, along with financing. It was a PC based system for pension valuation and projection. As of today, both these firms are leading their respective industries. 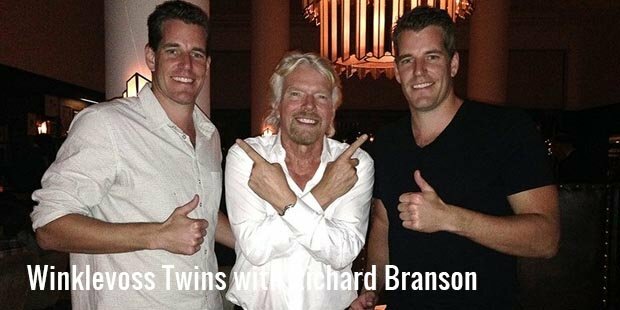 In 2001, Winklevoss restructured both these businesses into two different LLC lines, each having a separate senior manager. Winklevoss Technologies LLC handled the ProVal software products suite, while the Winklevoss LLC took over the asset management and insurance businesses. The latter administers around $6 billion for institutional clients in assets of insurance policies. Many of the assets lie with 3rd party asset management in separate account structures. Winklevoss Partners LLC is a Winklevoss LLC affiliate, being owned by its own senior management. The affiliate aims at providing asset structure services to foreign entities, as well as institutional tax exempt clients within the country. 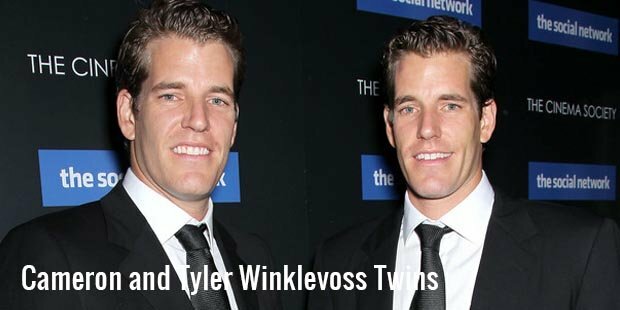 Now, he is better known as a father of Cameron and Tyler Winklevoss, his identical twin sons who are on their own way to build name and fame. Those who are familiar about the tiff between the famous Winkelvoss brothers and Mark Zuckerberg over Facebook will instantly relate to the two accomplished graduates from Harvard. They are rowers and famous entrepreneurs, and co-founded HarvardConnection or ConnectU to create a social networking site.